the book was excellent until it reach the point where it revealed that "Leaon" the godfather is the murder of Gai the secret boyfriend. that did sound believable of exciting. I just stopped listening right there. I don't know if I'll continue or not. it's a weak book. the narration was weak, weak tone, low quality and average advise. the final few chapters sounded good though. I have to review them to see if they hold any actual knowledge. I began to like it from the first chapter. aw sweet, sweet book. the sample gives enough away to consider listening. 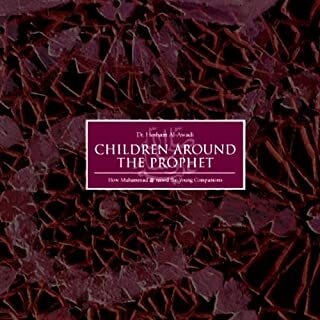 In introducing parents and potential parents to the Prophetic example of dealing with children, Dr. Hesham Al-Awadi tackles the challenges and complexity of raising children, and the necessity to understand and cater for their needs. it doesn't work in the current era. too emotional. not educational. this was a in person session that was recoreded from a speech or seminar. I am well aware of the content. but the interpretations explained have been repeated by scolars over and over again. it's nothing new. Wow. it helped me so much. 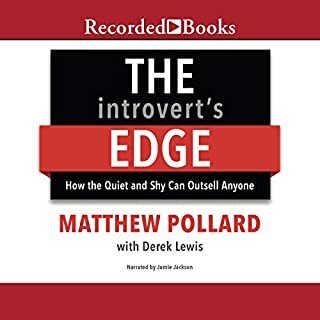 it helped to understand myself as well as others and my relationship to extroverts. cool. very interesting book. this book makes me think the other books I bought were trash, sold for money. This book is more thruthful than other normal books. more powerful and puts other books to shame. I'm not kidding. How to Hear Your Angels is a step-by-step program on how to clearly receive messages from your angels and guides. 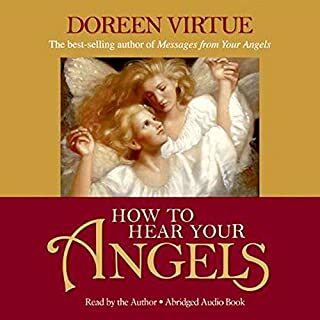 The material was gathered from Doreen Virtue’s best seller Messages from Your Angels and from her workshops. 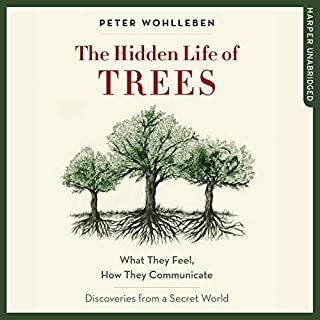 As you listen to this audio book, you’ll discover your spiritual communication style, which will enable you to more easily recognize the visions, words, thoughts, and feelings you receive as Divine guidance. great book. weather you believe it or not this book can inform you of the things you need. it is well written, specific, it has details, (not generalized trash. In the past several years, there has been a great deal of hyperbole disseminated by mass media about "The Top 1%". Most of this press has been negative - casting the 1% as the villains, and the 99% as the victims. Most every major problem in our society, and in individuals' inability to progress, has been blamed on this "elite" income class. Yet, the paradox is that the vast majority of people in America strive every day to become part of that 1%. 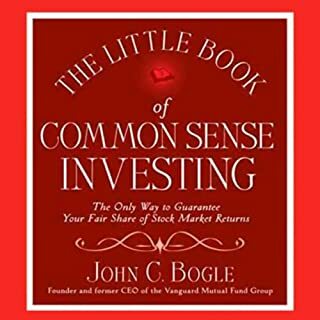 I believe this book was just stating the obvious. 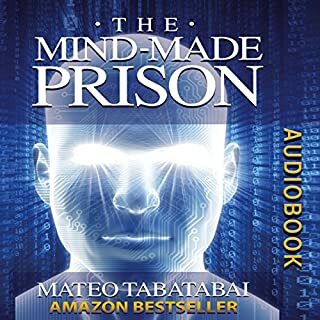 The Mind-Made Prison is a highly effective self-help and personal transformation guide. 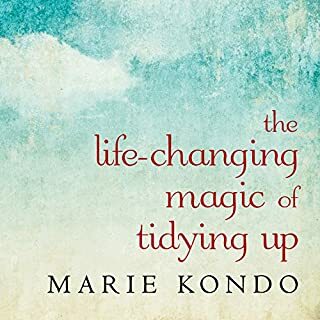 It takes you on a breathtaking journey through your psyche and shows you the exact things that are currently causing you pain and how you can remove these elements from your life. 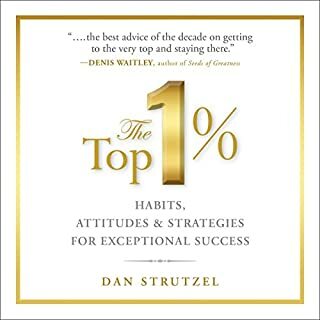 the best self-improvement book ever. 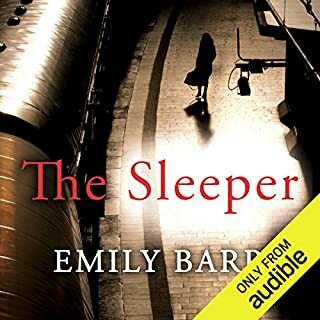 this book is a "hit" with me. just the first few lies and chapter cought my attention & interest good enough to rate it. I found the phase/tone of reading and content valuable. 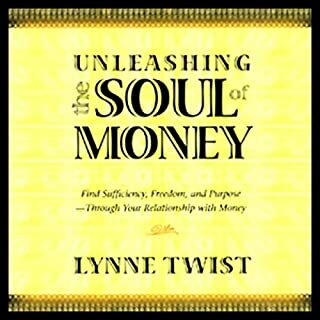 this book gives a spiritual guide on money. I love it. it brings clarity. although some people may think it's abstract, etc. I did not think so. I appreciate the insight.